Global Initiative For Exchange And Development Inc. (GIED) is a non-governmental and non-profit organization in the Philippines that aims to empower the youth and the people through intercultural exchanges and activities.GIED is a duly registered national organization with the Security Exchange Commission in Philippines. 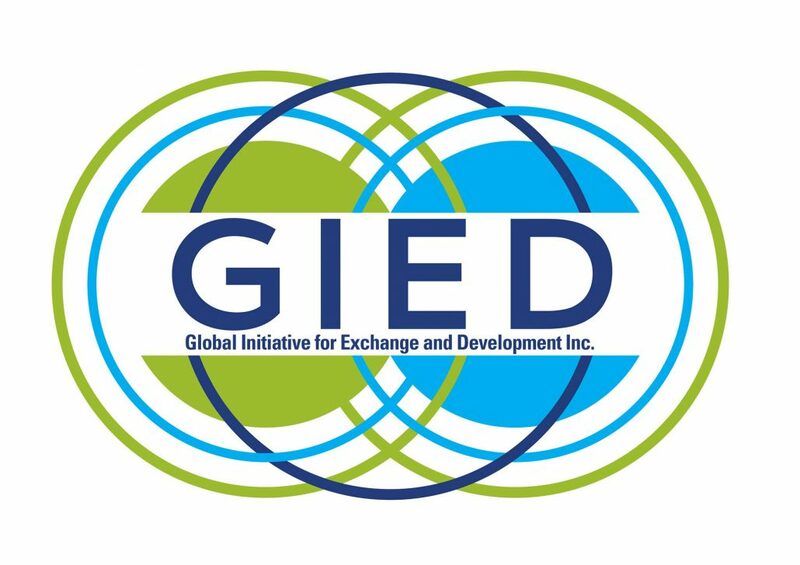 Global Initiative For Exchange And Development Inc. (GIED) became a member of ICYE in 2017 and it’s a full member of NVDA. 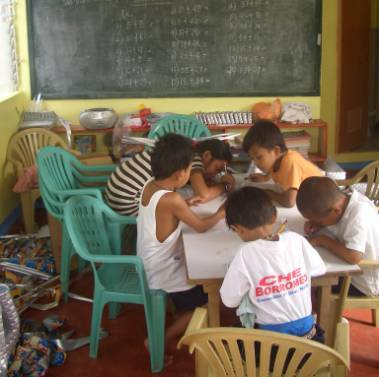 GIED’s main activities are international short and long voluntary service placements mostly in the Visayas Regions with grassroots organizations involved in social issues like education, health, environment, cultural engagements and community development. The Philippines is an archipelago of 7,107 islands with a total land area of 300,000 km². It is located around 800 km from the Asian mainland and between Taiwan and Borneo. Prior to Spanish colonization in 1521, the Filipinos had a rich culture and were trading with the Chinese and the Japanese. Spain’s colonization brought about the construction of Intramuros in 1571, a “Walled City” comprised of European buildings and churches, replicated in different parts of the archipelago. In 1898, the Philippines became the first and only colony of the United States. Following the Philippine-American War, the United States brought widespread education to the islands; finally, after 350 years and 300 rebellions, the Filipinos succeeded in winning their independence in 1946. The Filipinos are divided geographically and culturally into regions, and each regional group is recognizable by distinct traits and dialects. Tribal communities can be found scattered across the archipelago. 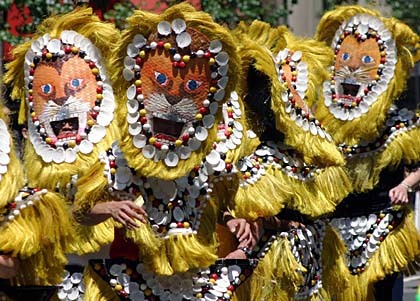 The Philippines has more than 111 dialects spoken, owing to the subdivisions of these basic regional and cultural groups. 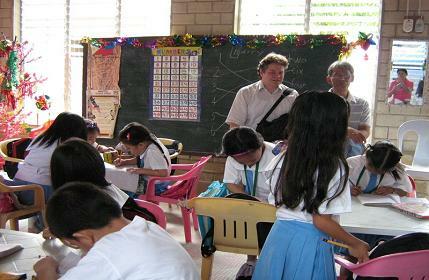 The Philippines is a vivid tapestry that reflects its varied cultural inheritance. 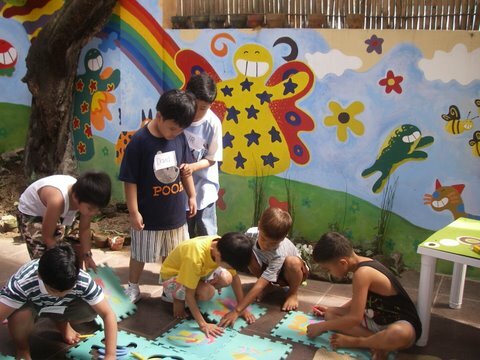 And despite the poverty that afflicts much of the nation, the Filipinos themselves are among the most ebullient and easygoing people anywhere.